Jackie Chan, Wu Jing, Nicholas Tse, Fan Bingbing and Andy Lau To Star In SHAOLIN! (Songshan, Henan) - Emperor Motion Pictures, China Film Group Corporation and Huayi Brothers Media Corporation, Beijing Silver Moon Productions Ltd and China Songshan Shaolin Temple Culture Communication Center will join hands to recreate the magic of the 1980s kung fu masterpiece Shaolin Temple with a new 200 million yuan blockbuster Shaolin. The new epic project was announced on October 22, at a press conference at Shaolin in Songshan, attended by Emperor Group chairman Albert Yeung, China Film Group chairman Han Sanping, Shaolin Temple Abbot Shi Yongxin and the senior representatives of production partners. Shaolin will feature a much anticipated stellar casting of top international and Asian stars led by Jackie Chan, Andy Lau and Nicholas Tse. Joining them will be mainland China's new leading lady of the big screen Fan Bingbing. Other members of the cast include martial arts star Wu Jing, Yu Shaoqun (Forever Enthralled) and thousands of Shaolin disciples. Helming the kung fu extravangza will be Benny Chan, one of Hong Kong's top action film directors. Chan has directed hits such as Connected, New Police Story and Rob-B-Hood. Taking on the role of action director is Cory Yuen, who has helmed action hits such as Red Cliff, The Transporter and So Close. "We felt that it was important not to rush into a film project just for the sake of making another film. It has taken us a long time to find the right partners who had all the right elements for something as monumental as this," said Abbot Shi Yongxin. Albert Lee, Chief Executive Officer of Emperor Motion Pictures said: "This is the project that EMP has been determined to pursue right from the start. We are excited that all the elements have fallen into place to allow us to start rolling. I'd like to thank the Abbot for his faith in our vision and also to thank our mainland partners who have helped us realize an outstanding dream." 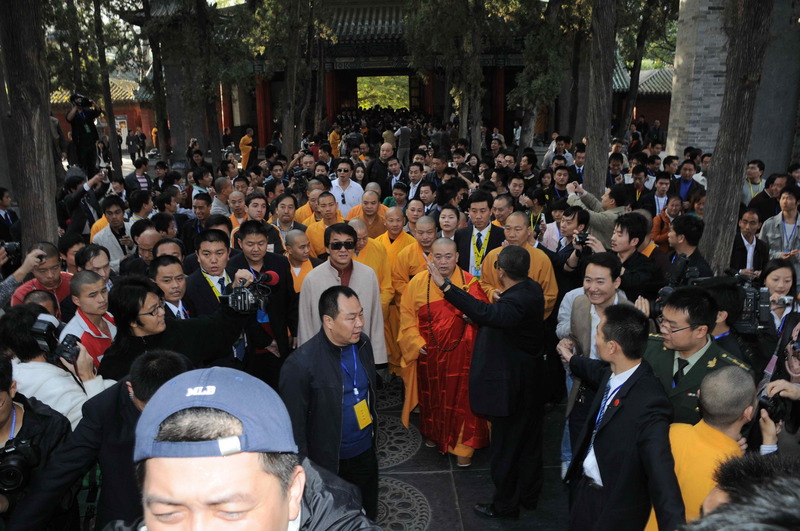 Shooting for Shaolin is expected to start end of 2009 with a slated release for late 2010. Nicholas Tse aside, this MUST be good. Looking forward to Jackie Chan making cool flicks. This sounds awesome. Don't see Jackie Chan in it. Don't think he fits in. 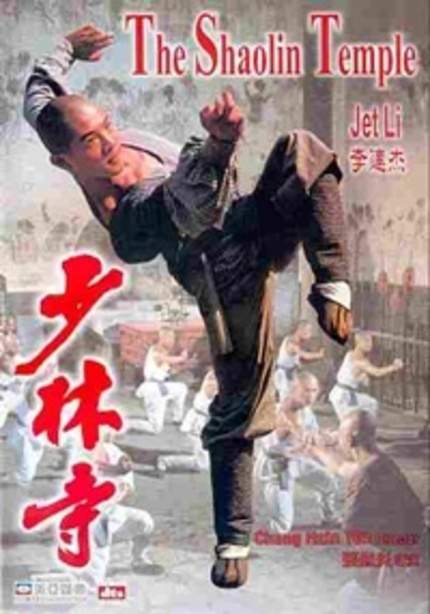 Nicholas Tse can at least act a villian, but he and Andy Lau are no match to Wu Jing in Martial Art skills. 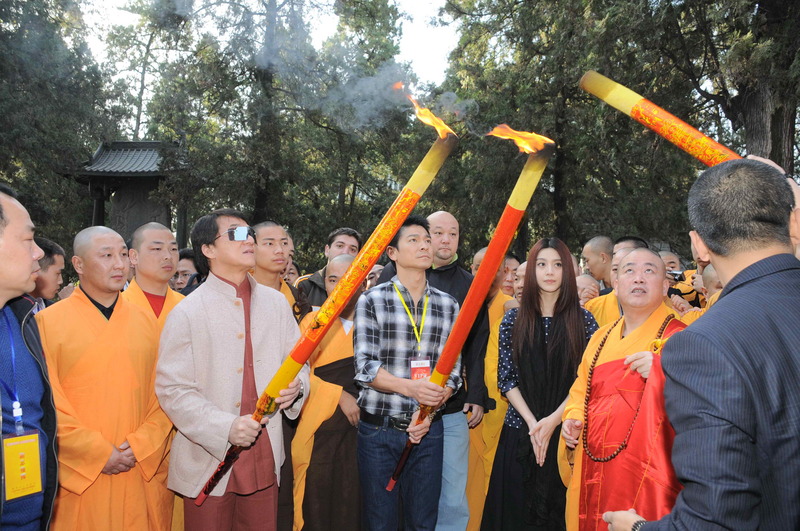 Looks more like a comedy take on "The Shaolin Temple"
Cory Yuen helmed Red Cliff? Huh?